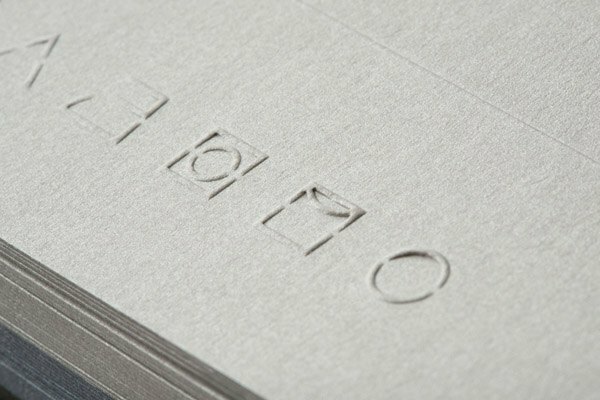 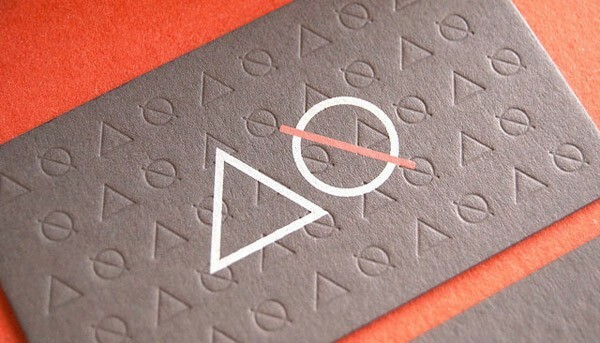 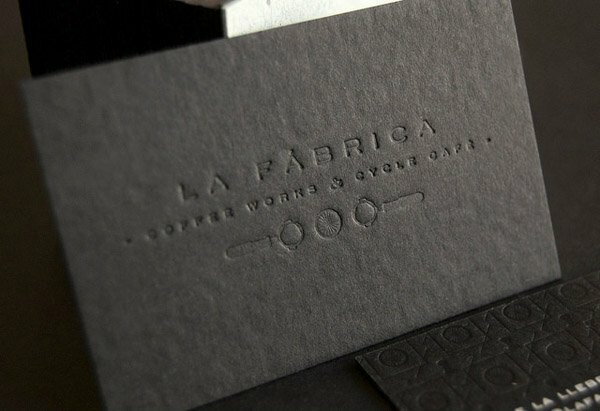 Blind embossing differs from regular embossing in that no ink is applied to the paper stock, instead leaving only an imprint of the embossed element. 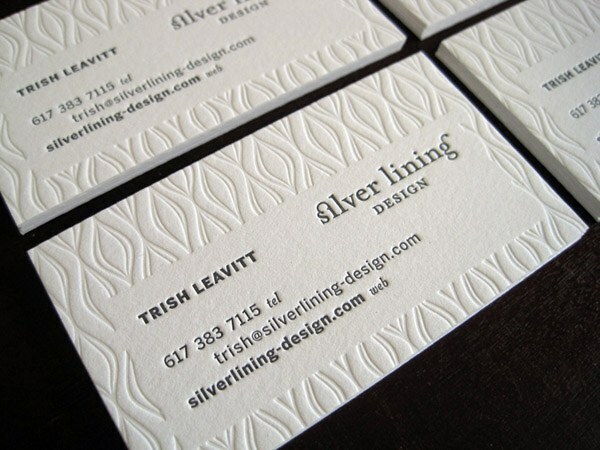 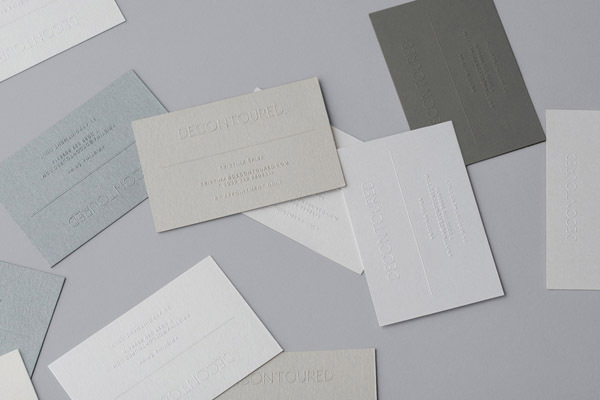 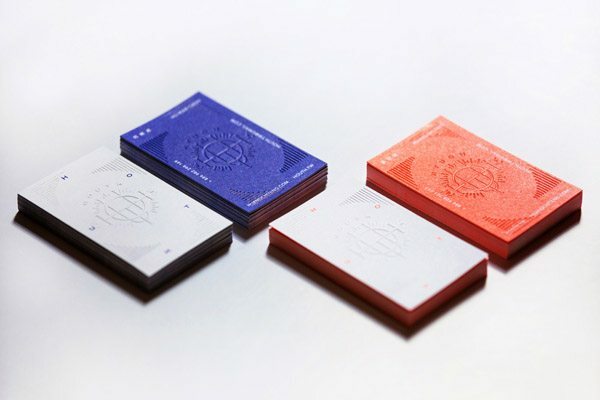 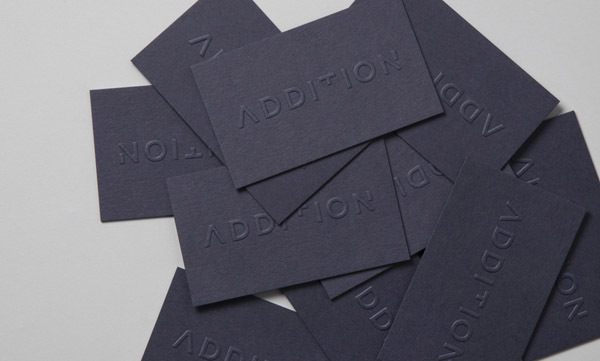 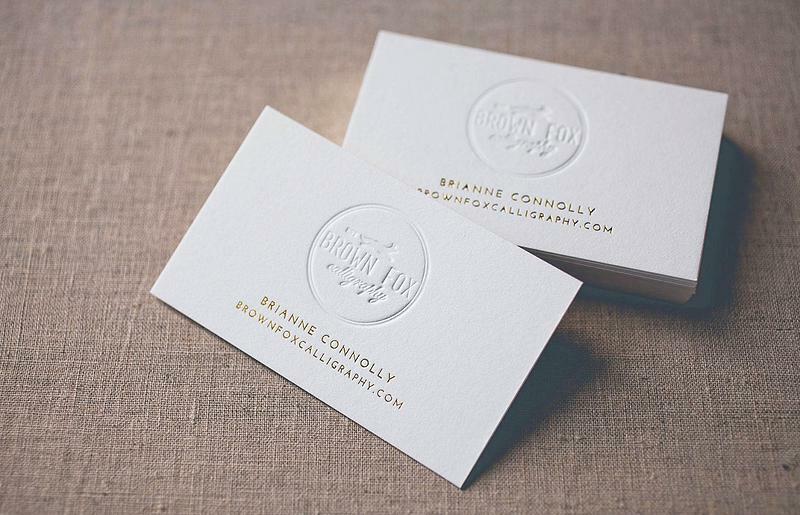 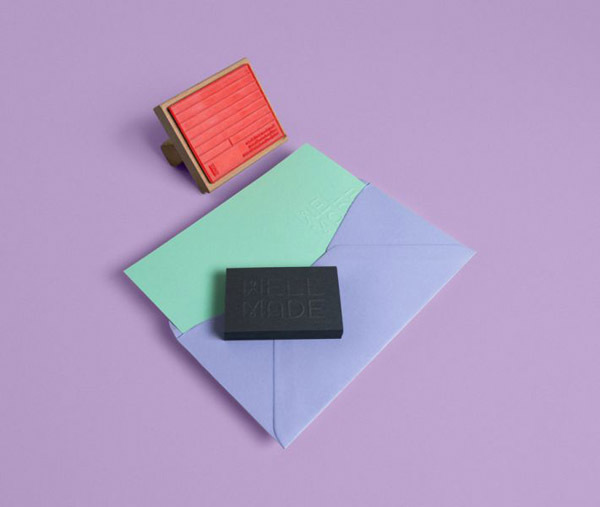 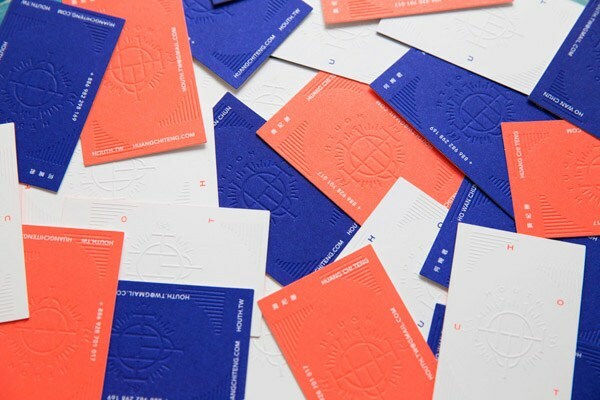 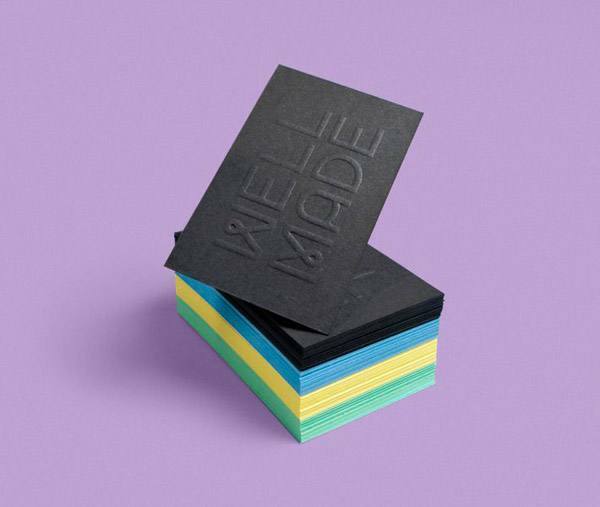 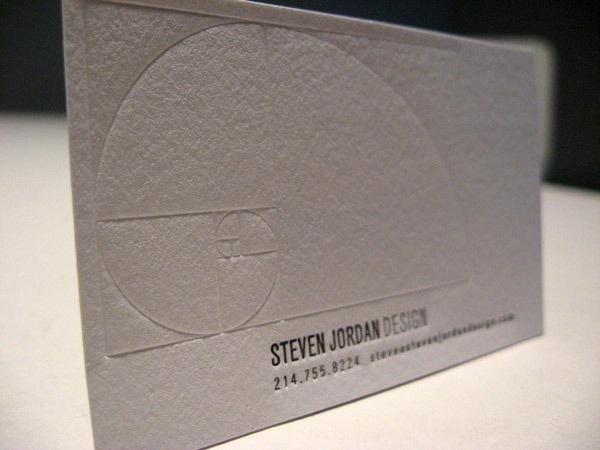 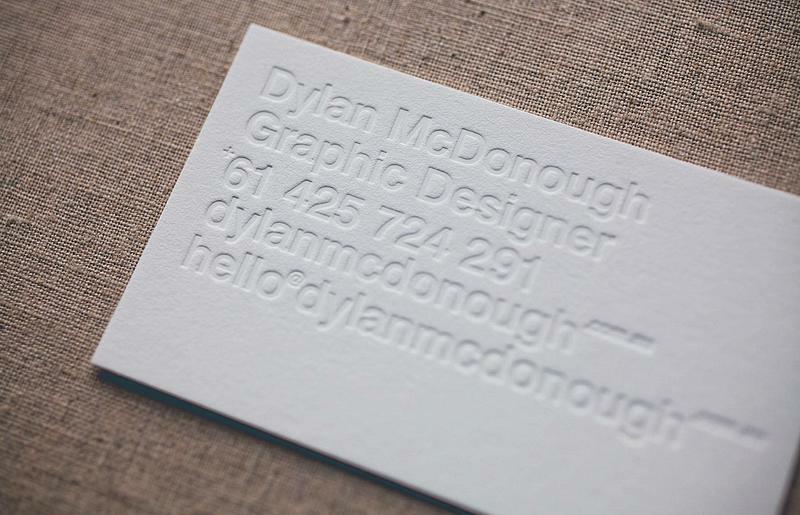 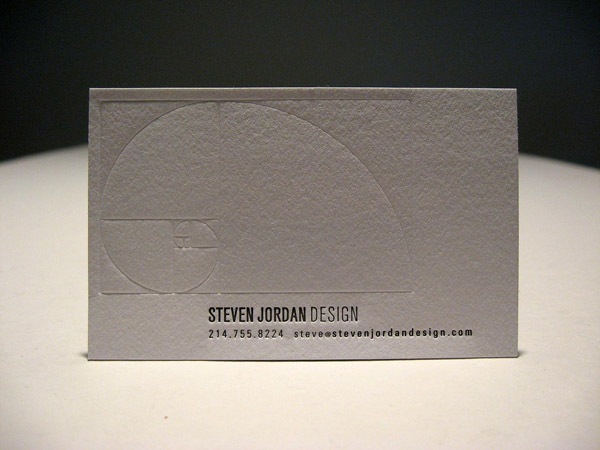 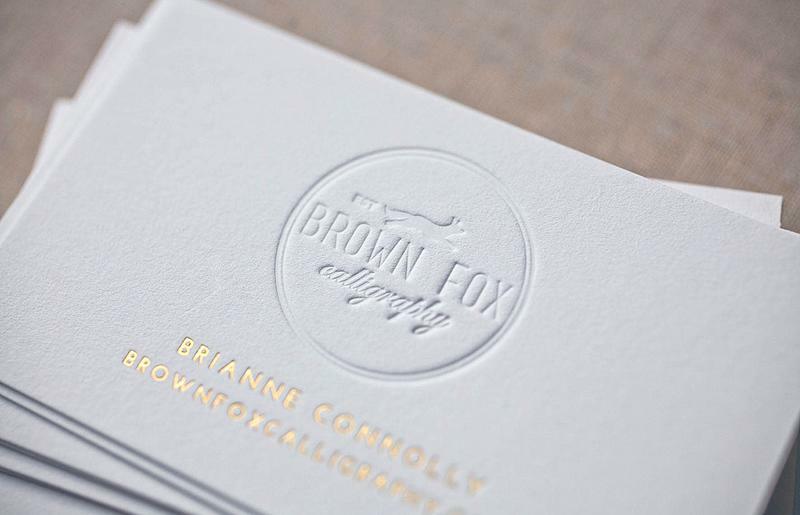 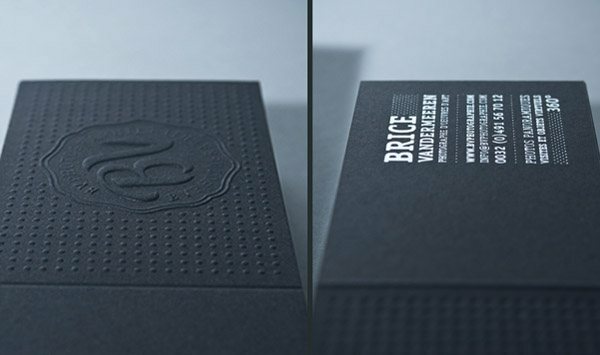 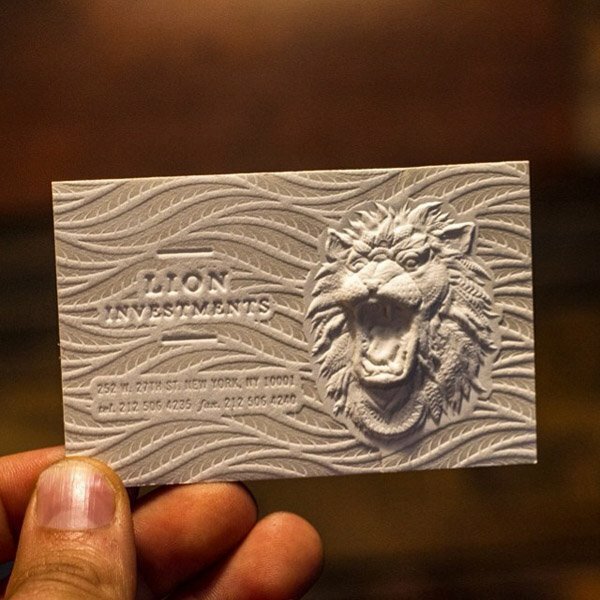 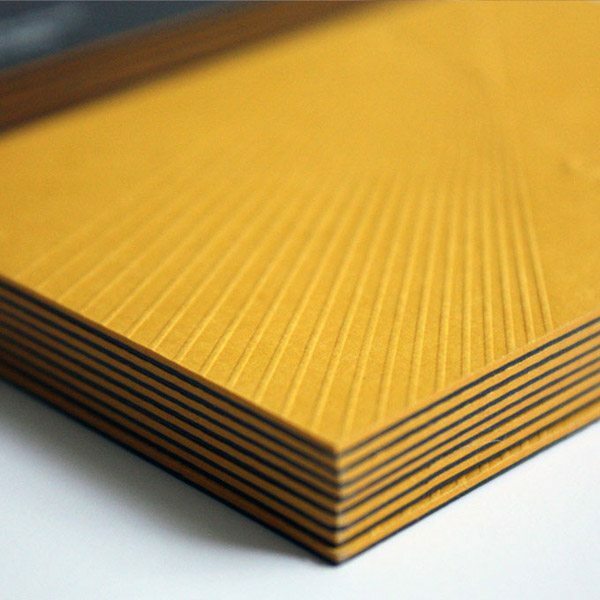 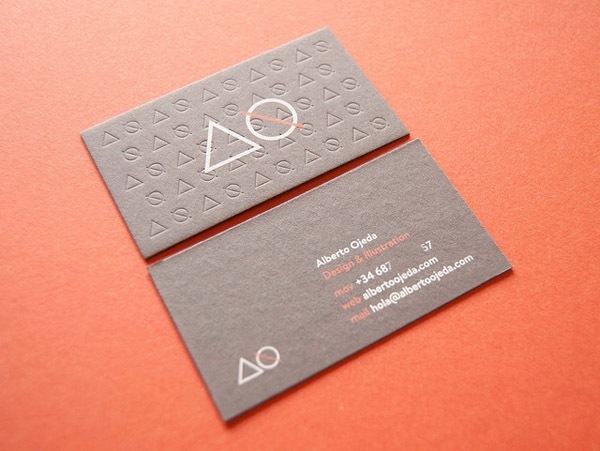 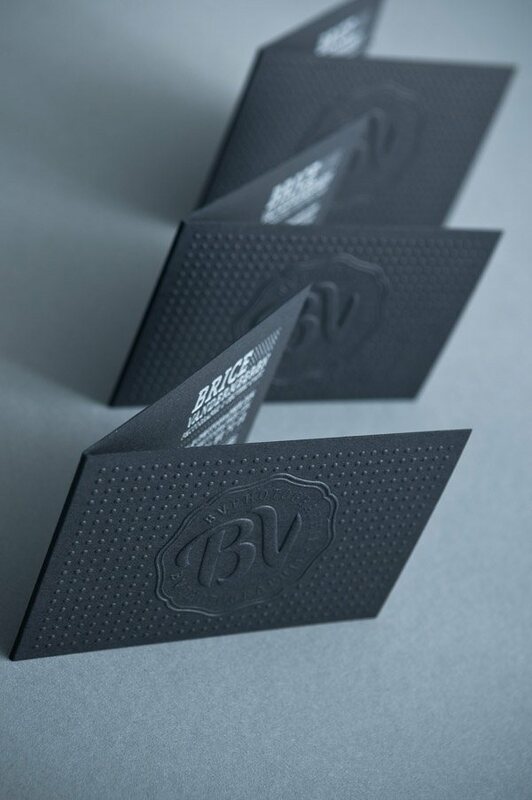 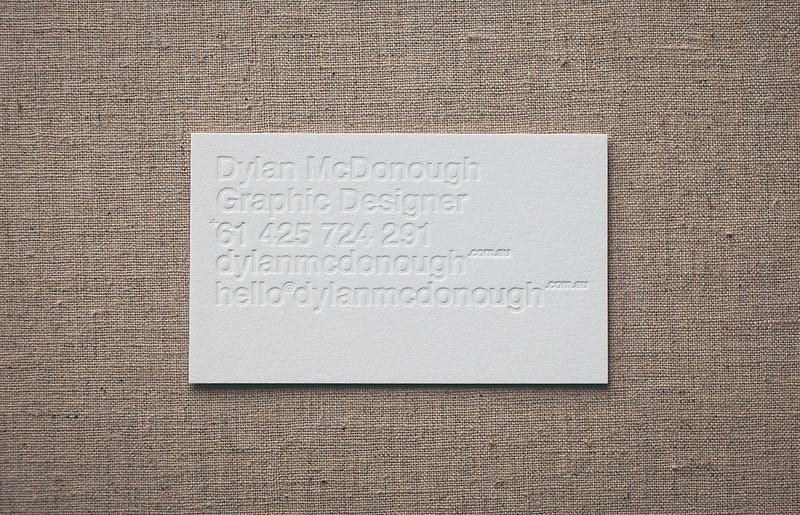 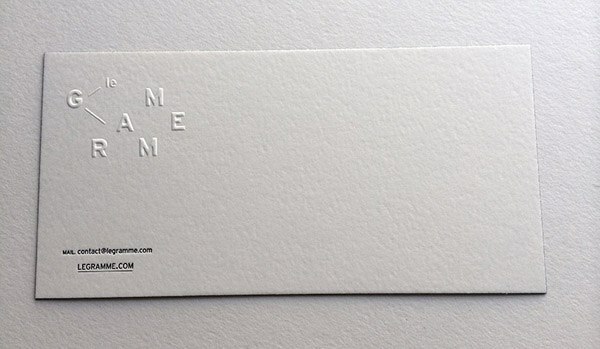 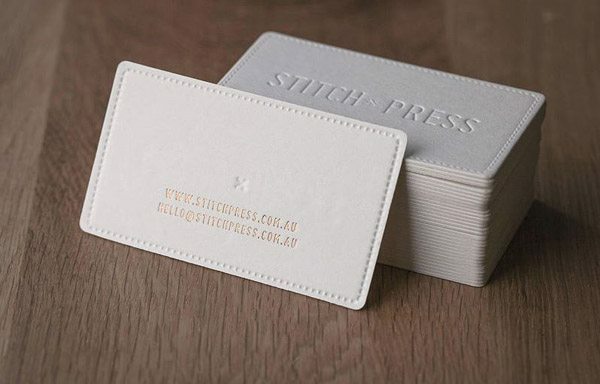 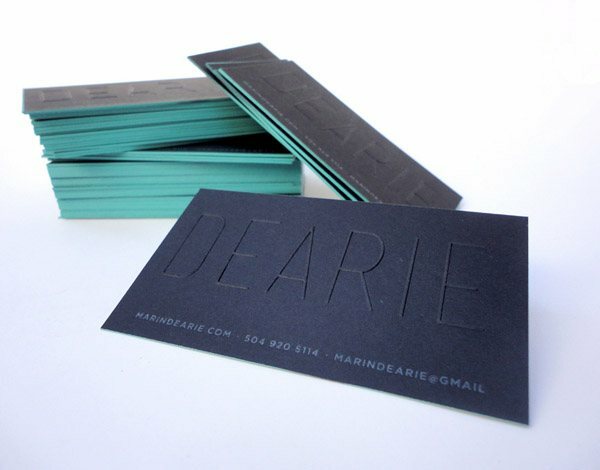 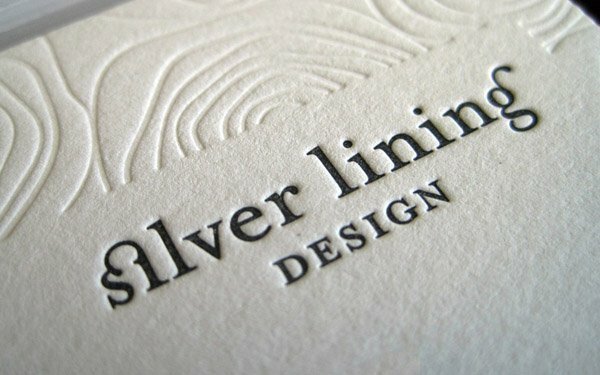 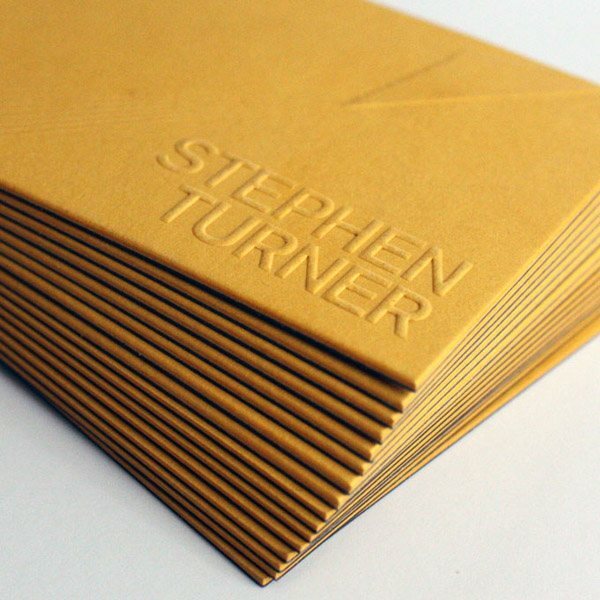 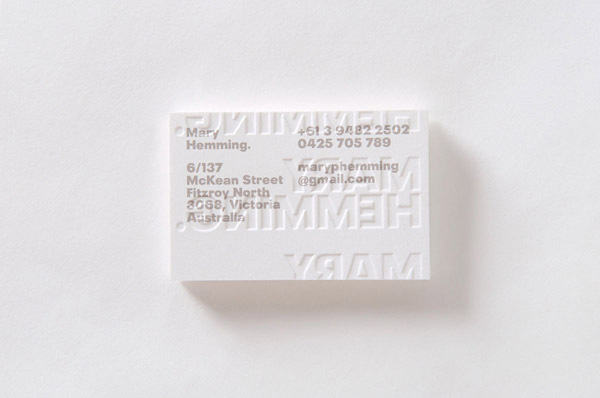 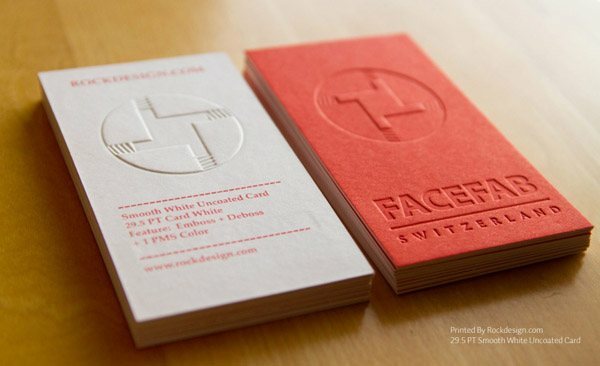 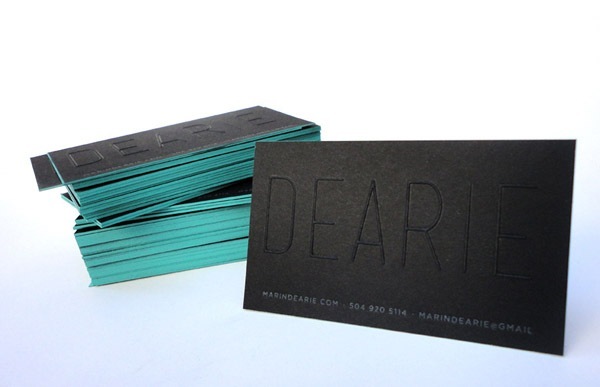 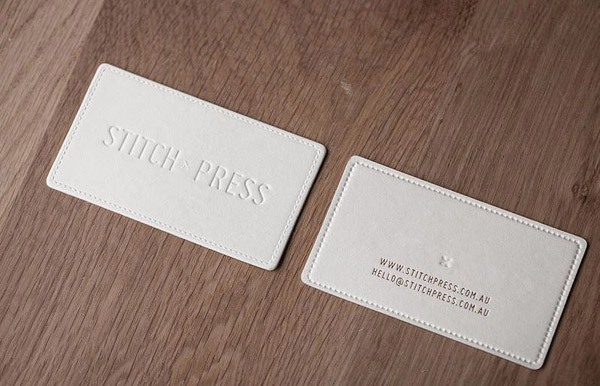 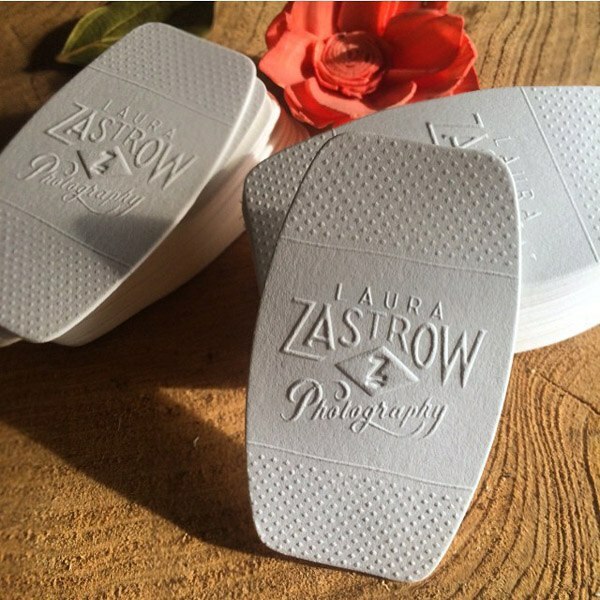 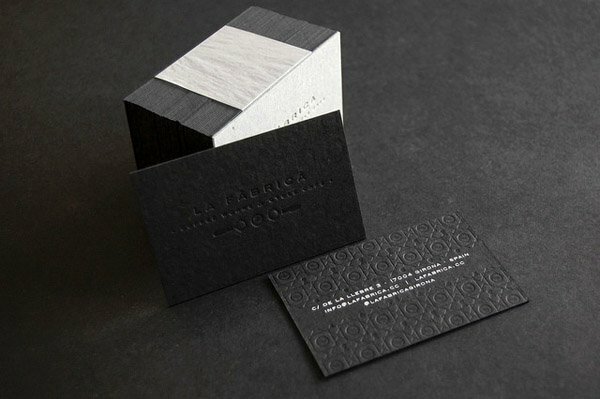 The examples below show how blind embossing is used to display text and other design elements in business cards making for a subtle yet memorable impression (no pun intended). 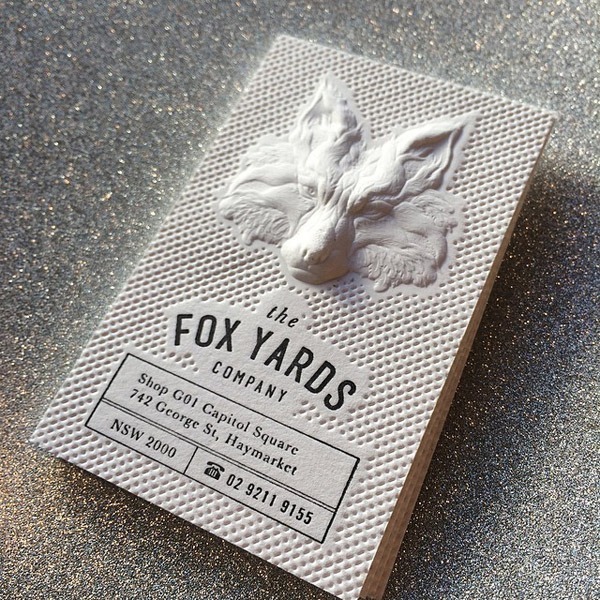 Check out these designs for some inspiration for your next project. 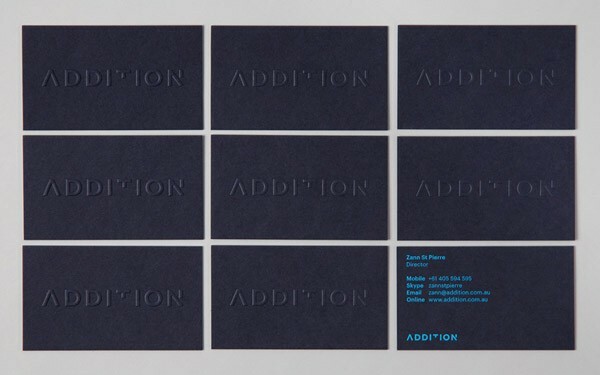 An In-Depth Look At SEO Ranking Factors	What Is Marketing Attribution, and How Can It Help Your Business?